In today's society, there are so many distractions that young people can choose to engage in and negative paths that can lead to serious consequences.  However through the sport of angling, fishingmegastore is supporting Get Hooked on Fishing and is committed to building brighter futures and creating more opportunities for young people to make positive life choices. The simple act of catching your first fish is very exciting and opens the doors to a lifetime of pleasure and adventure and can even take you to places you never knew existed. It also creates an appreciation of the natural environment and builds a desire to protect and preserve it for future generations. 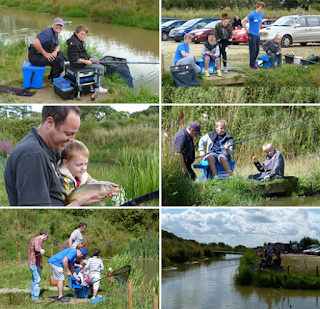 So projects like Get Hooked on Fishing play an important role in creating opportunities and improving life chances. 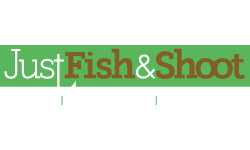 As a supporter of Get Hooked on Fishing and it's life changing work, fishingmegastore is passionate and committed to giving as many young people and families the chance to try fishing and experience the benefits. 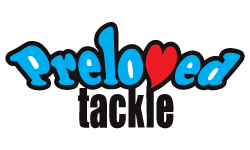 With our extensive network of fishing tackle suppliers and brands, we are very fortunate to be able to support Get hooked on fishing with fishing rods, line, reels and terminal tackle therefore increasing it's reach to offer free family fishing sessions across the UK to as many participants as possible. In fact 2015 saw a significant increase in family fishing projects running throughout the UK and the biggest level of participation ever recorded. So the the support of fishingmegastore has been pivotal. 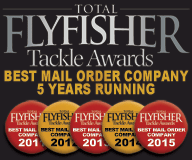 Every March and September fishingmegastore opens it's doors to it's mega store and brings some of the biggest and best names in fishing to the masses to offer tips and advice, and over the past few years we have successfully worked in partnership with GHOF to offer free taster sessions with the stars. Big names such as Jan Porter, Matt Hayes, Stevie Munn, Ian Gordon, Hywel Morgan and Mick Brown have enthusiastically engaged with young people to enthuse and inspire them to be the best they can be. There are Get Hooked on Fishing National Projects dotted all over the UK including: Scotland, Liverpool, Bolton, London, Newcastle and Wales to name but a few and what's interesting is there is a marked increase in the number of kids and young people getting into fishing through participating in GHOF National Project sessions. Therefore this clearly highlights how vital their work is and the need to help it move forward with it's life-enhancing agenda.  However the focus of their work also plays a significant part for young people coming from disadvantaged areas, challenging socio-economic circumstances and those with special educational needs.  For example through GHOF's peer education programme, young people are gaining skills for employment and attaining nationally recognised qualifications. Their accredited Angling In A Box programme is a highly effective programme of personal development, teaching new skills and building confidence and self esteem. These efforts are aligned so that young people can even gain employment by continuing on a path of learning and development within the organisation itself, even becoming mentors for other young people! GHOF has come a long way from its original goal to prevent young people participating in criminal activity and to get 'kids off the street.'  It's matured into a well organised, well supported and highly effective vehicle in getting more and more people into fishing and enjoying the great outdoors. This is something that resonates very deeply with fishingmegastore's values and we are delighted to be a part of that. Especially as life is so fast these days and with the advent of new technology, it is refreshing that a charity such as Get Hooked on Fishing is playing a vital role by introducing more a more young people and families to the simplicity and pleasure of angling and it's inherent adventures. 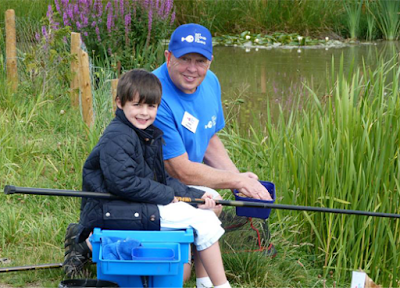 To find out more about Get Hooked on Fishing and the outstanding work they do, please visit their website at ghof.org.uk and if you would like to volunteer, offer expertise or just give some of your time to help help others, you can contact ghof here.